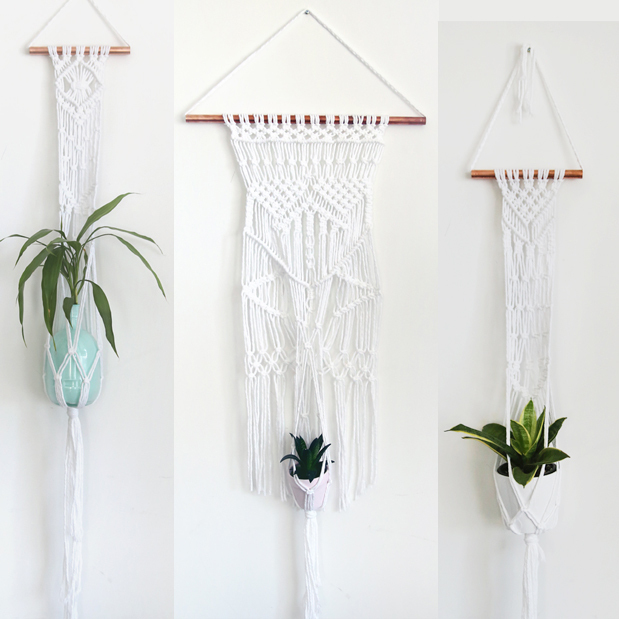 Although I love to put everything from cactus, to air plants, to flowers in our hanging macramé plant holders, they do look quite striking with a plant that has leaves that dangle down. 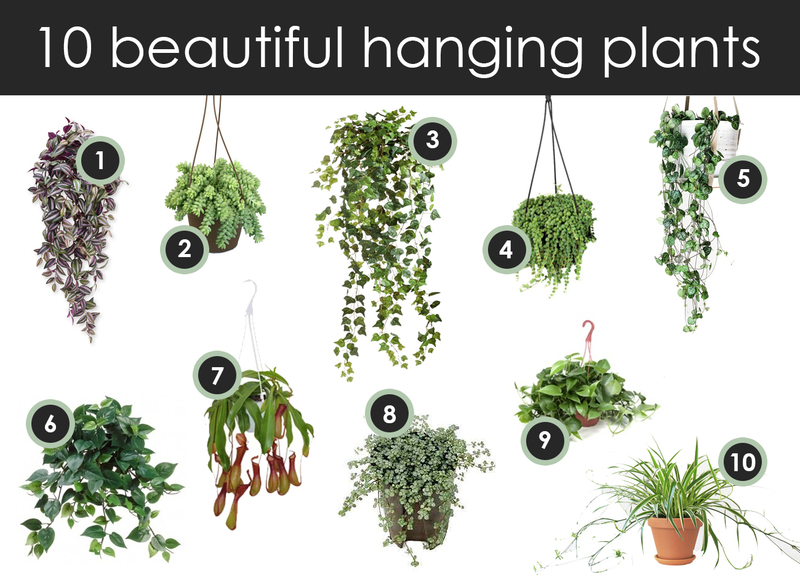 Here are some of my favourite “dangling” plants that look great hung up. There are many versions of ivy but in general, they like to stay on the dryer side. Water thouroughlly and let about the first inch dry out completely before watering again. This succulent needs indirect sunlight and should only be watered every 1-2 weeks when the soil is dry. It is super easy to propagate, just cut of a strand that’s at least a couple inches long, pluck off the pearls near the cut end and stick the strand in fast draining soil. Pitcher plantThis cool looking carniforous plant will trap bugs and keep aphids at bay. 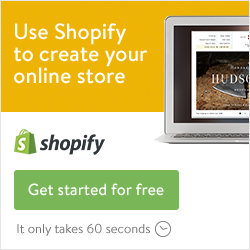 You can pretty much find a pothos plant at any plant store. This plant is easy to care for and fast growing. If you keep your spider plant happy, be prepared to get lots of babies. Once the little baby offshoots grow some roots, you can cut them off the momma plant and plop it in some soil. Very cool! I myself have numbers 2, 4, 6, 7 and 9! My pitcher plant looked great out of the gate, but when I set it up in my condo a couple of the pitchers didn’t acclimate properly. I did some research and if the tops of them turn brown/black it is expected! Thankfully the one I purchased had atleast 15 pitchers so it still looks fantastic! I’m looking for number 5 – any idea where I could find this? ?